Roofs are exposed to the elements at all times, which makes regular roof maintenance a must if you want to ensure the longevity of a roof. Proper care and maintenance of a roof is essential to ensure its longevity. A careful periodic inspection of the roof and frequent internal inspections of the walls and attic close to the roof should be done in order to evaluate the state of your roof. The best way to prevent your roof from breaking down prematurely is to regularly maintain it. Regular maintenance ensures that your roof will stay strong and keep your home safe, dry, and comfortable for many years. With regular roof maintenance, you won’t have to worry about unexpected leaks springing up during a thunderstorm or mold unknowingly growing and spreading in your attic. Regular maintenance solves all of those nasty issues and more. 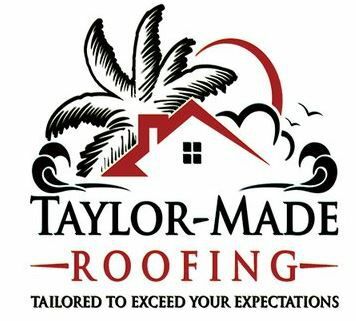 We perform all roof repairs and nothing is too small or large. Go to the contact page and give us a call for your free inspection and estimate.